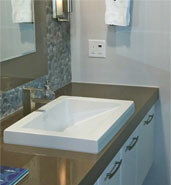 Ceramic, Metal Sinks | Charles Tiles Inc.
Sinks have always been the most used fixture in the kitchen and the bath. 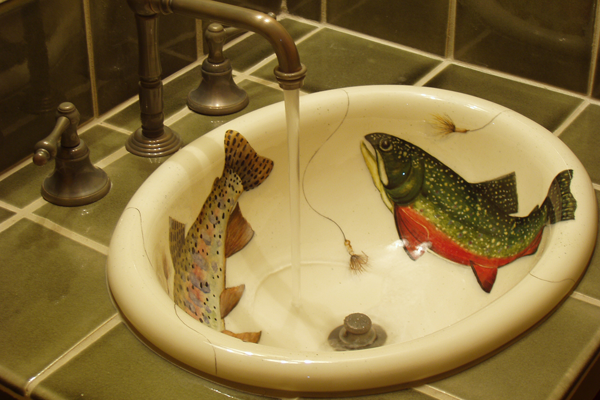 In recent years they have become equally as beautiful as they are functional. 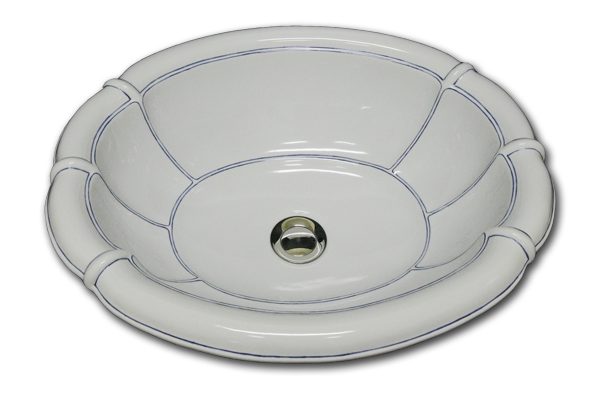 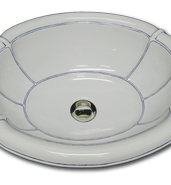 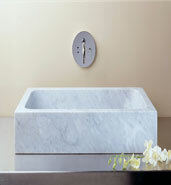 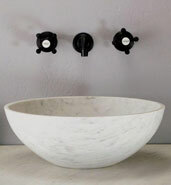 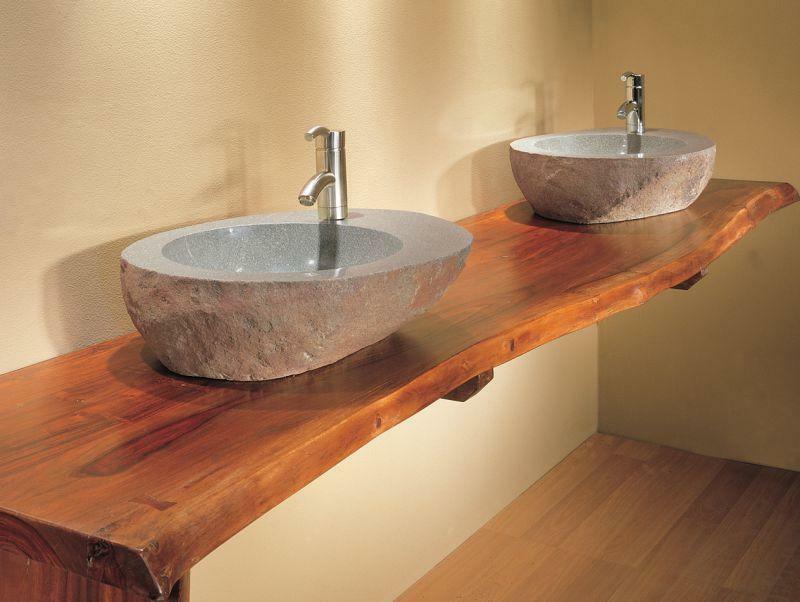 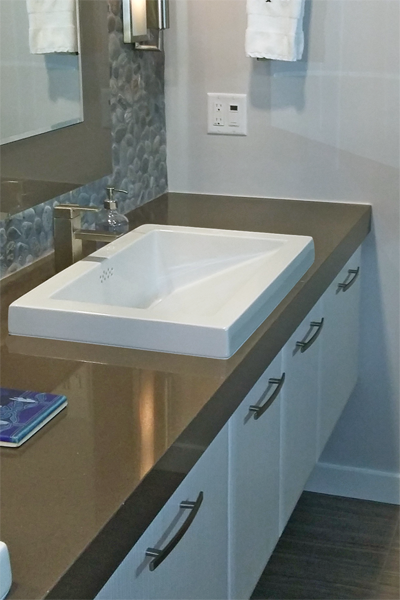 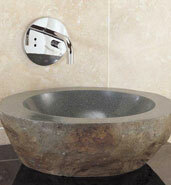 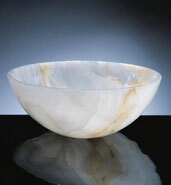 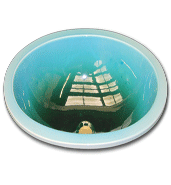 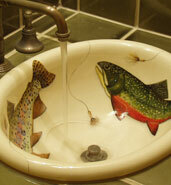 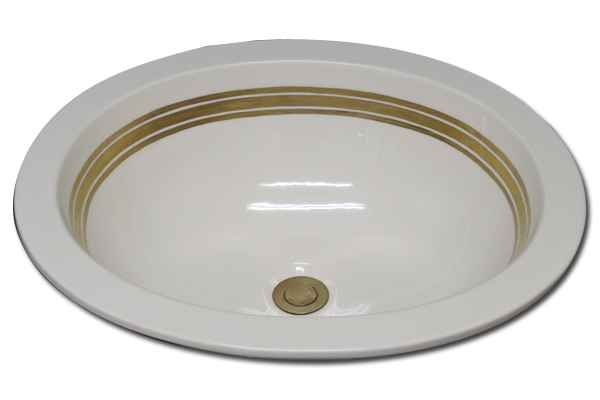 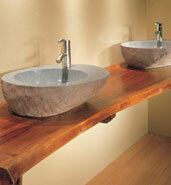 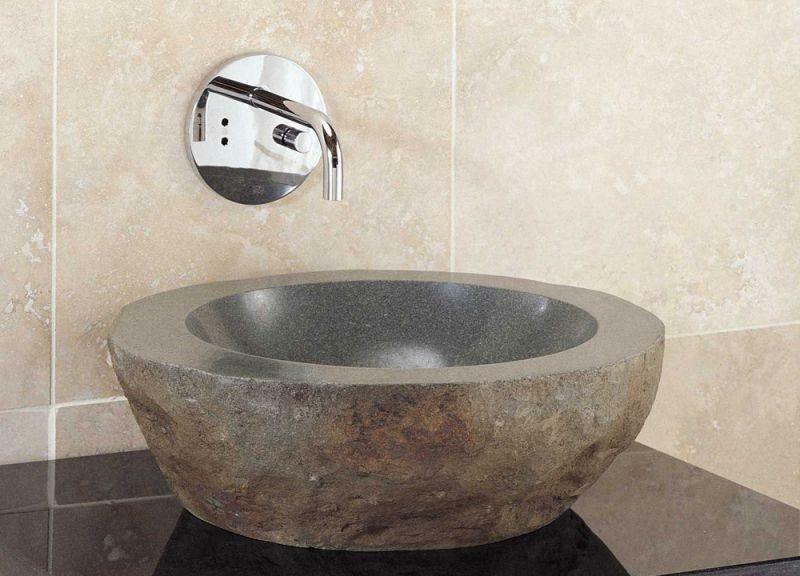 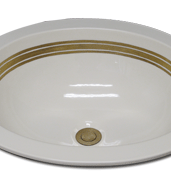 At Charles Tiles, Inc., you will find an array of sinks to fit any decorating need. 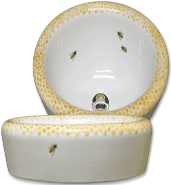 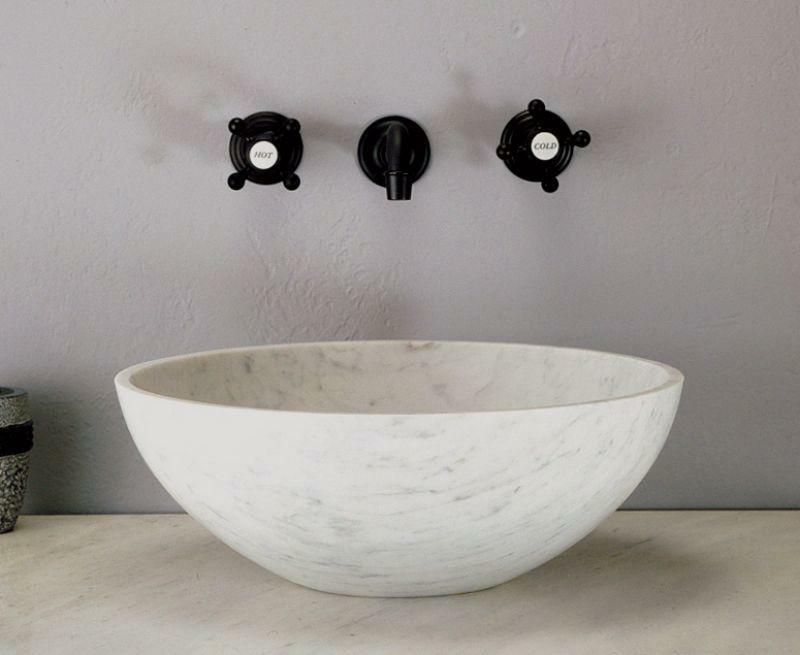 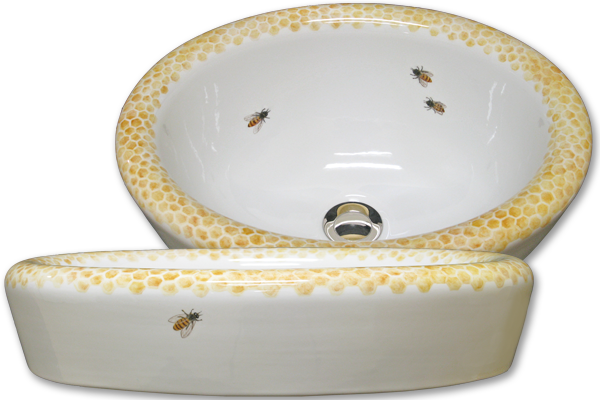 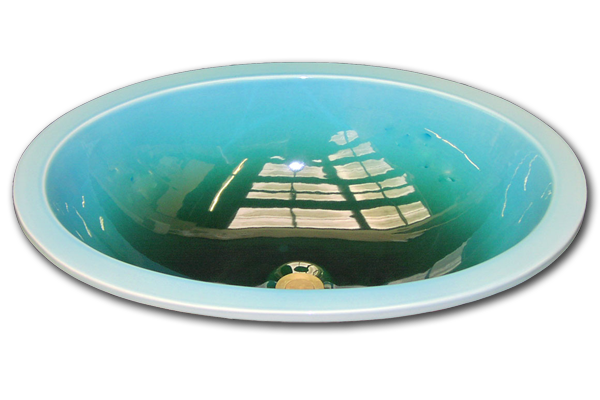 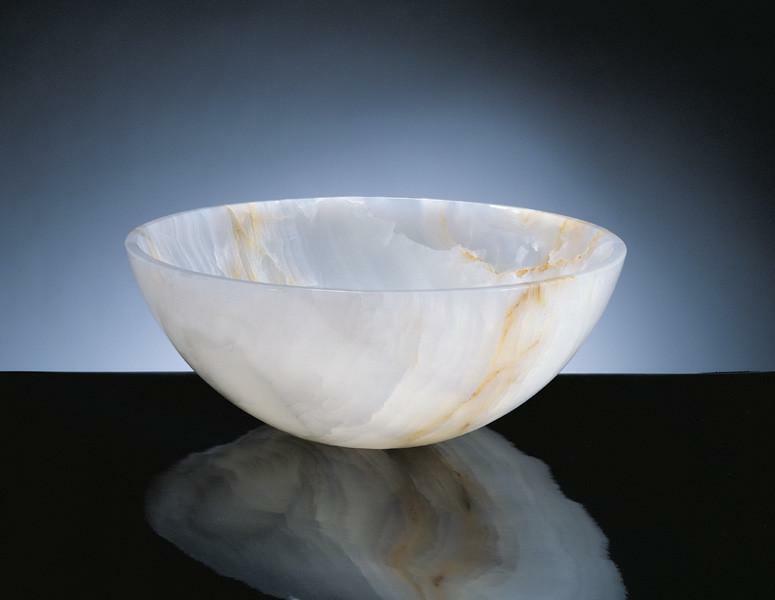 We carry custom ceramic sinks painted by artists in private studios, metal sinks - hammered, aged and polished, glass basins, as well as natural stone sinks made from marble, limestone or travertine.